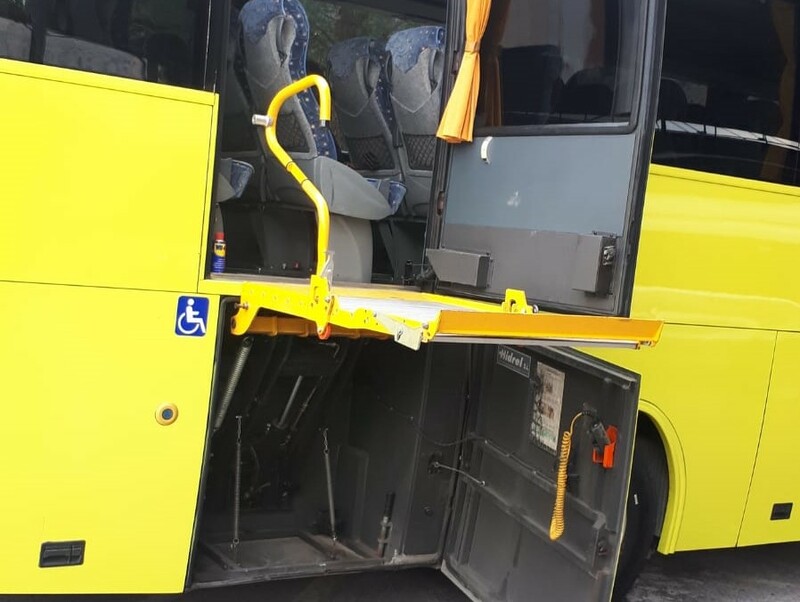 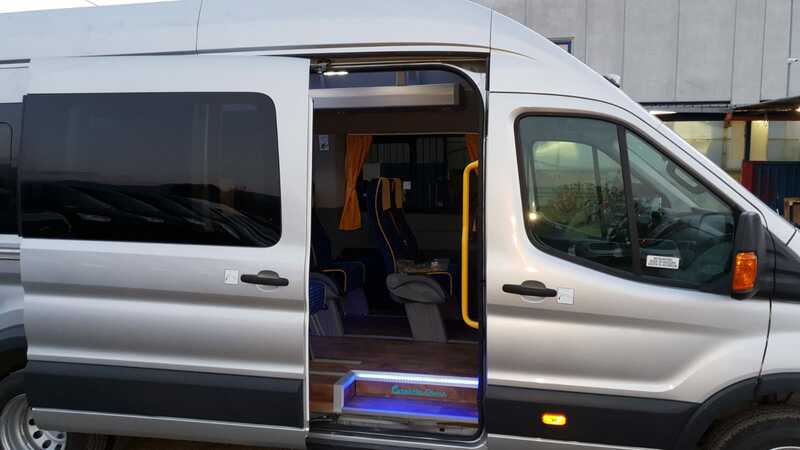 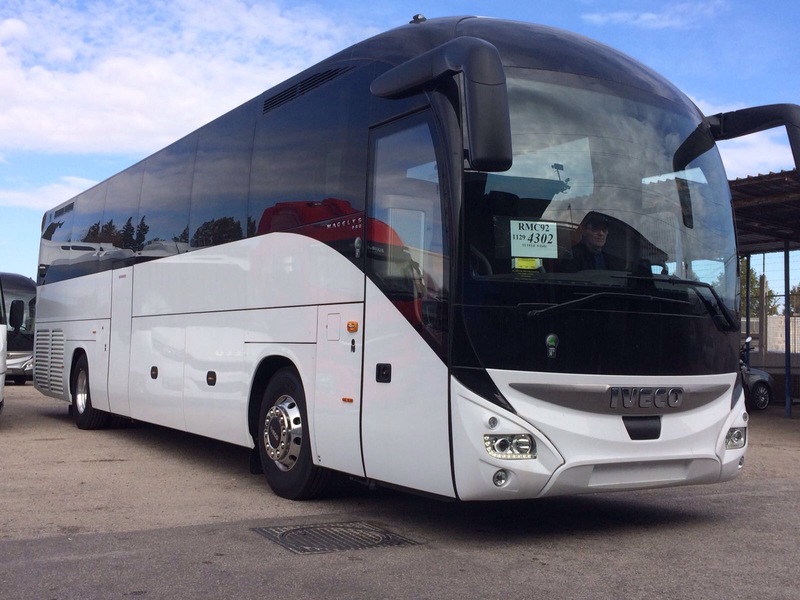 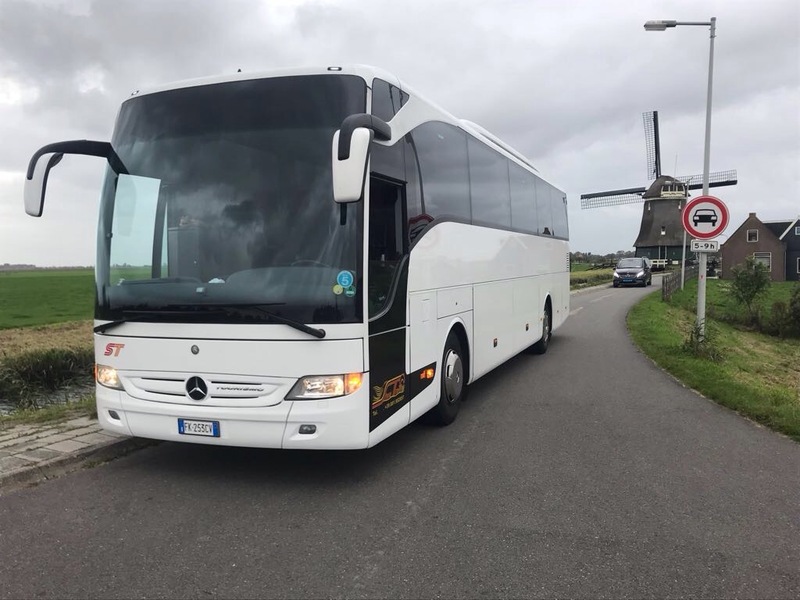 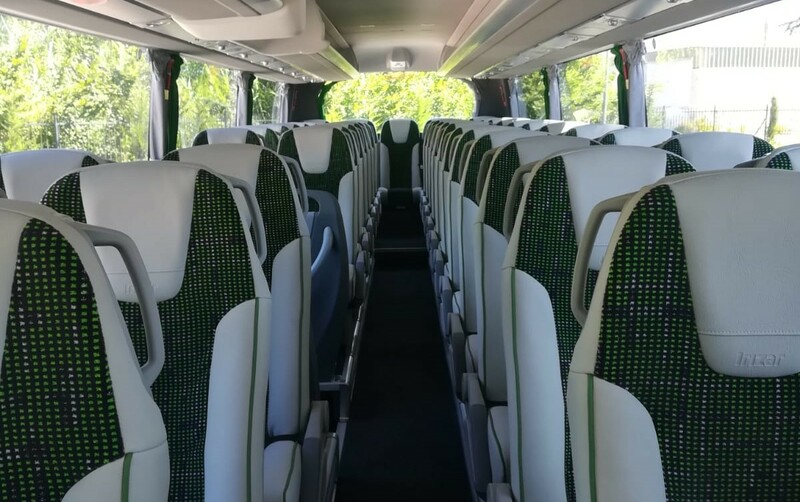 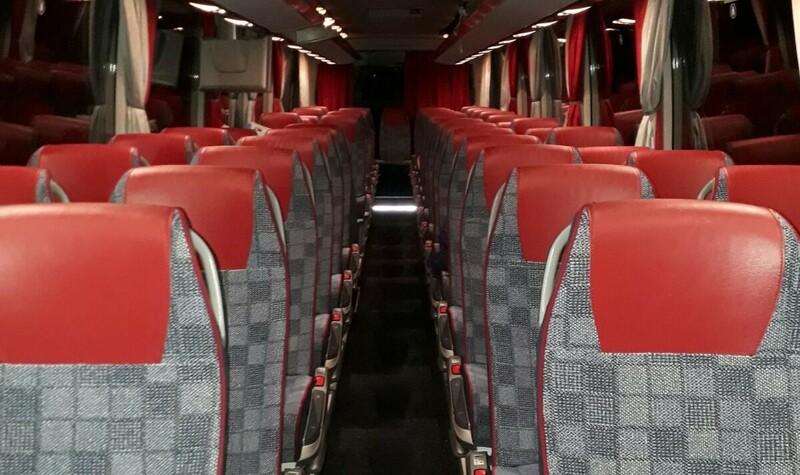 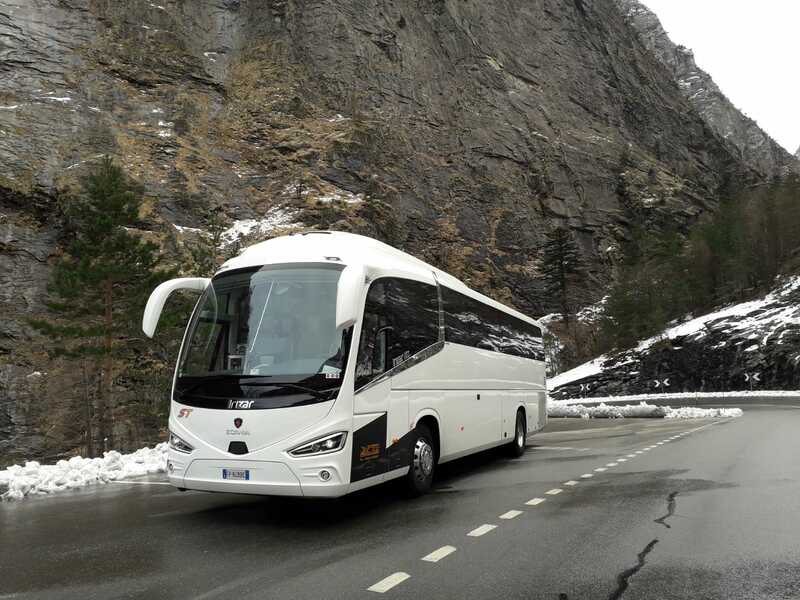 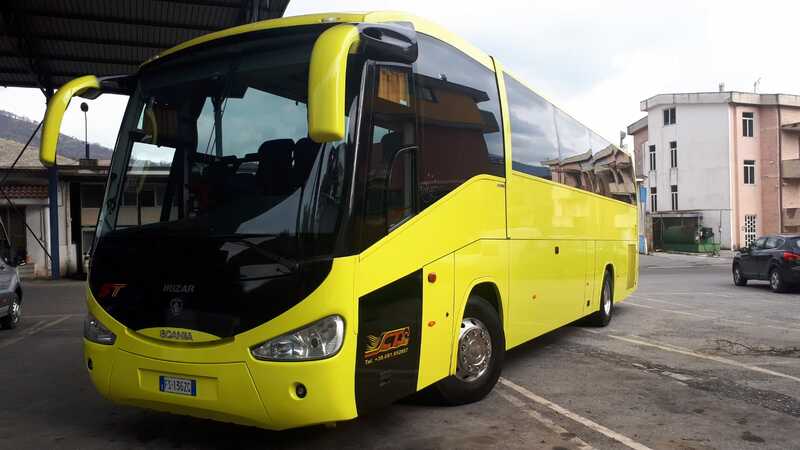 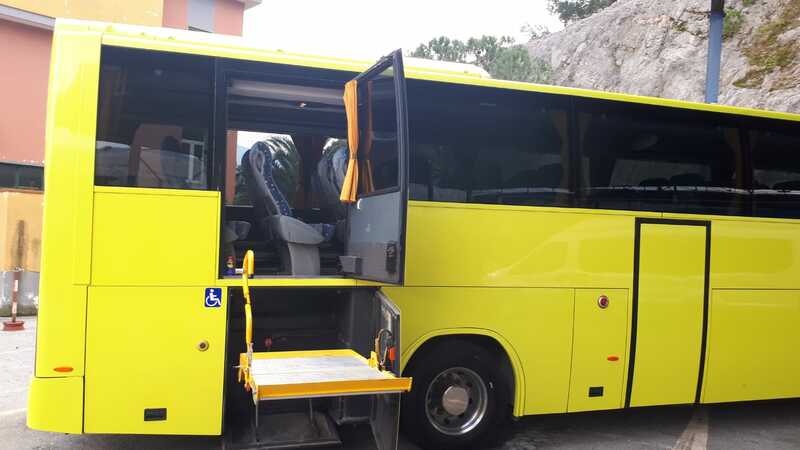 Our buses are IRIZAR and SETRA and minibuses IVECO, sedan cars and luxury of all kinds as well as for ceremony. 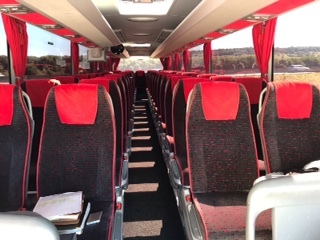 Stena Travel S.r.L. 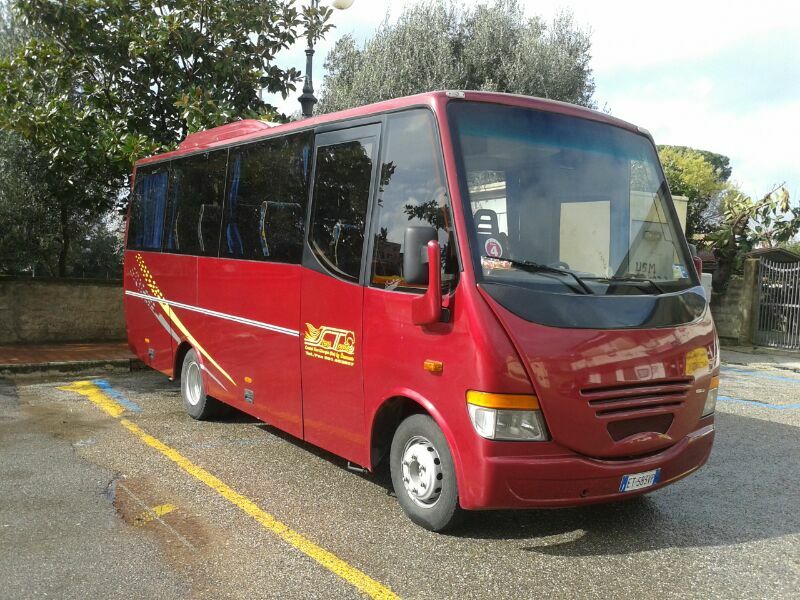 Unipersonale - copyright 2019 vat 05057420654 - Capitale: € 10.000,00 i.v.